It is imperative that we breed new varieties of plants to make agriculture more sustainable, given increasing food demand and a warming climate. Until recently, mutations and classical breeding techniques were sufficient to breed new varieties. At the end of the 20th century, tissue culture, gene transfer and other molecular biologic developments entered the picture. In the past decade, a variation on mutation has emerged. We now see thousands of new plant varieties that were bread using artificial mutation with X or gamma rays or colchicine application. A mutation is a spontaneous or purposeful change in one of the genes of a living organism. Since 2010, new plant varieties have been developed in molecular laboratories using new plant breeding techniques (NPBTs), including tilling, protoplast fusion, cisgenesis, oligonucleotide techniques, CRISPR-Cas9 and Talen, with CRISPR-Cas9 being more prominent than the rest. With these methods, there is no transfer of a gene from a foreign species like there is with GMOs. On the contrary, new varieties are created by silencing the target gene with the help of transient DNA-cutting enzymes. These applications can increase or decrease the effect of a gene. We can call this process artificial micro-mutation. Naturally, these methods can be applied to plants with mapped genes. What’s most interesting is that these methods do not require hundreds of millions of dollars for registration, as is the case with GMOs. 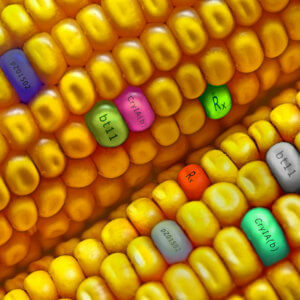 Therefore, gene-edited seeds can reach the marked faster than other varieties. Additionally, the cost of these techniques is only one tenth of GMO processes, resulting in easy variety development by small and medium-sized plant breeding companies, universities and public institutions. In the US, gene editing is regulated as a conventional plant breeding system. Of the 23 candidate varieties of the more recent registration applications, only three of them belong to multinational seed companies. 20 of them emerged from small-to-mid size enterprises or new entrepreneurs. Breeding new varieties will not be in the hands of multinational companies exclusively; small enterprises will also take part in plant breeding activities, which is crucial for food security in light of climate change. Unfortunately, these new plant breeding techniques are effectively banned in Europe. 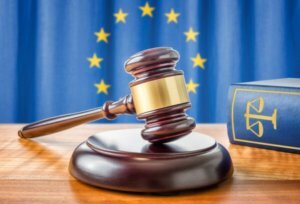 Following a July 2018 decision by the European Court of Justice, gene-edited crops will be regulated like GMOs. According to EU law, then, “conventional” mutagenesis using ionizing radiation or DNA-damaging chemicals, which generates thousands of mutant varieties, is safe. However, specific changes made to an organism’s DNA with one of these NPBTs is cause for regulatory alarm. The ban was implemented at a time when global warming, drought and disease are seriously threatening the world’s food safety. Farmers around the world are in desperate need of new cultivars resistant to these environmental stresses. 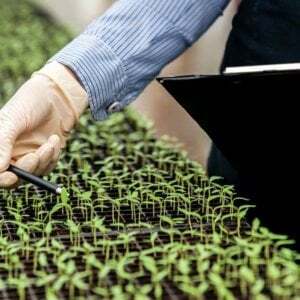 The cost to register any new variety in Europe will be around $150 million, so small and medium-sized plant breeding companies and universities will not be able to enter the plant breeding business. Experts have voiced a number of concerns about the regulatory status of gene-edited plants in Europe. They warn that these restrictions on crop biotechnology will cause funding for plant breeding research in Europe to dry up. 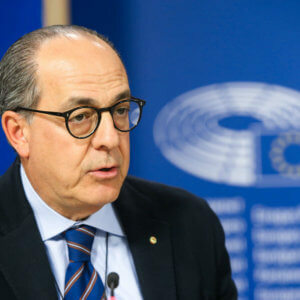 The fact that NPBTs won’t be included in the Horizon type framework projects, which bring together science bodies and private companies, will create a barrier for EU firms who want to enter tomorrow’s seed market. This will force a migration of scientists and the closure of laboratories around the continent. 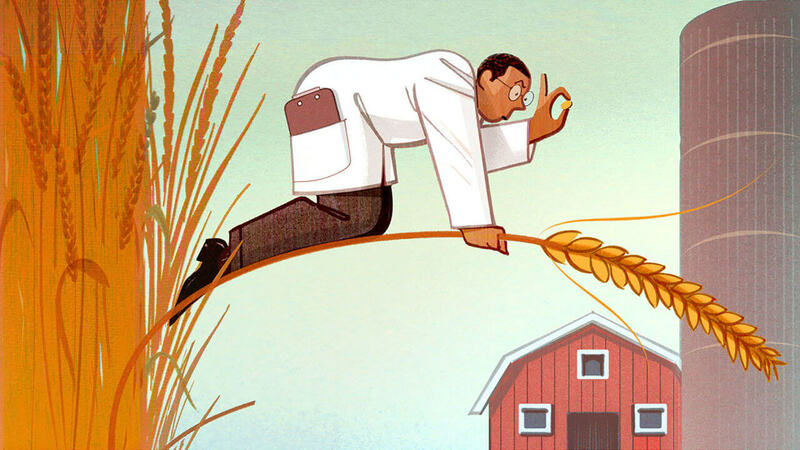 In sum, Europe will miss out on the next decade of innovations in food and agriculture. In contrast, Japan’s Ministry of the Environment is approaching this issue very differently. In late August, Japanese regulators said that unless the product contains DNA from other species, registration procedures will not fall into the category of GMOs. Let’s take a look at the economic contributions of the varieties developed by classical mutation breeding. This method, which was introduced in the middle of the 20th century, generated 3,275 new plant varieties. These new mutant varieties were used as parents in the development of a large number of varieties. For example, in Italy new varieties developed from mutant Capelli durum wheat were planted in half of Italy’s durum wheat fields in the 1970s. China is also using mutation breeding effectively. 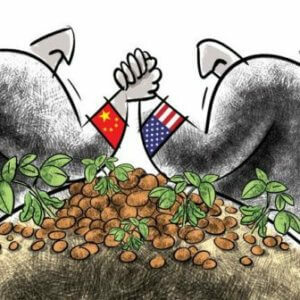 30% of the registered 3,275 new world mutant varieties belong to China. The country also uses space for conventional mutation. A total of 230 mutant varieties have been registered via space breeding research center’s mutation projects in the last 30 years. NPBTs are expected to continue this trend of innovation in plant breeding. In the last 10 years, scientists have used these techniques to develop seedless tomatoes, low-fat soy (expected to reach the market in 2019), easier to digest alfalfa and herbicide-resistant rice and flax. A dozen more gene-edited crops are in the pipeline, including high-fiber wheat and potatoes that stay fresh longer, better-tasting tomatoes, apples that don’t brown, drought-resistant soybeans and potatoes better suited for cold storage. These will not only benefit plant breeders and consumers, they will also encourage further crop development. As the globe continues to warm, breeding new crop varieties will be essential to achieving food security. This article originally ran at BlogActiv as New Plant Breeding Technics Have Started to Bear Fruit and has been republished here with permission.